To develop and make available to the general public and the Fancy information about the proper care, treatment, breeding, health, development and training of Poodles. 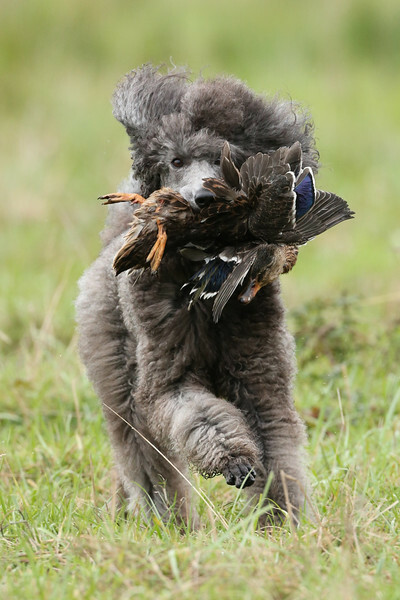 Since its inception, PCAF has funded well over $700,000 in research grants to fight health problems common in Poodles and other dogs and to identify genetic causes of Poodle disease. Advances resulting from PCAF-funded studies have included new DNA tests that allow breeders to avoid the devastating genetic diseases neonatal encephalopathy and prcd-progressive retinal atrophy. 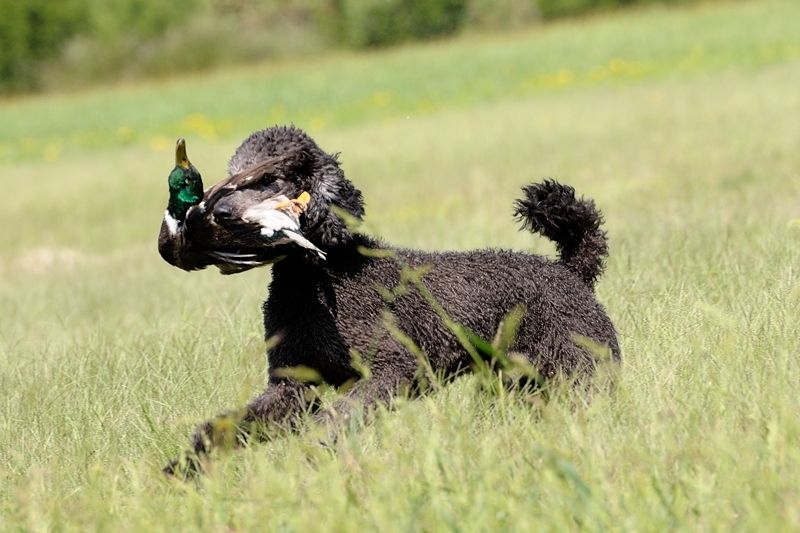 PCAF contributes funding to many AKC Canine Health Foundation-sponsored projects with the potential to benefit Poodles, such as the current CHF Bloat Initiative aimed at ending the toll of bloat and torsion. Much of the funding we donate goes directly to universities and other institutions for studies of specific disorders in Poodles. The Spring 2014 issue of The Poodle Papers (page 51) lists PCA Foundation research grants that we awarded during 2013: www.poodleclubofamerica.org/education-resources/pca-newsletter, just one example of projects we support. See our home page for news on the busy 2017 funding year. 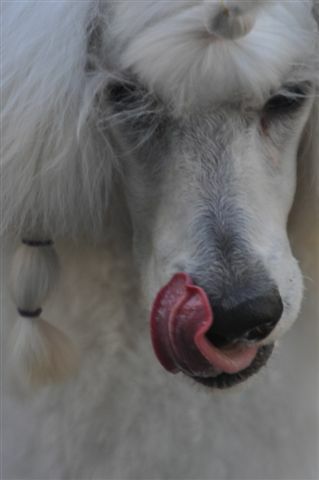 Exciting Poodle-health research under way! The recent (Thanks to all who participated!) PCAF Poodle Health Survey drew responses for 848 dogs and will help us focus our future efforts on areas of greatest need. Every year at the Poodle Club of America National Specialty show, PCAF presents a free seminar offering education on topics such as health issues, breeding strategies, training, structural soundness in dogs, and Poodle wisdom from revered authorities like the late Mrs. James Edward Clark. When possible, these sessions are videotaped. Click on the “Seminars” and “Support PCAF” tabs for more information and to order videos of past seminars. PCAF sent a free video of the 2010 session “What Everyone Needs to Know About Vaccines and Vaccination Programs” to all PCA Affiliate Clubs for circulation among their members. At the PCA National, PCAF also offers health screenings, generally at a special PCA discount, and some of these offers are available throughout the year (see “Support PCAF”). Of course, all of this is only made possible through the generosity of our donors and the volunteers who keep things running smoothly during our events. You can reach us at pcafoundation@yahoo.com.